ABB is a leading supplier of industrial robots and robot software, equipment and complete application solutions. ABB’s IRB series of single arm robots provide short cycle time, compact turning radius, internal cables, large work envelope and more. Take a look! 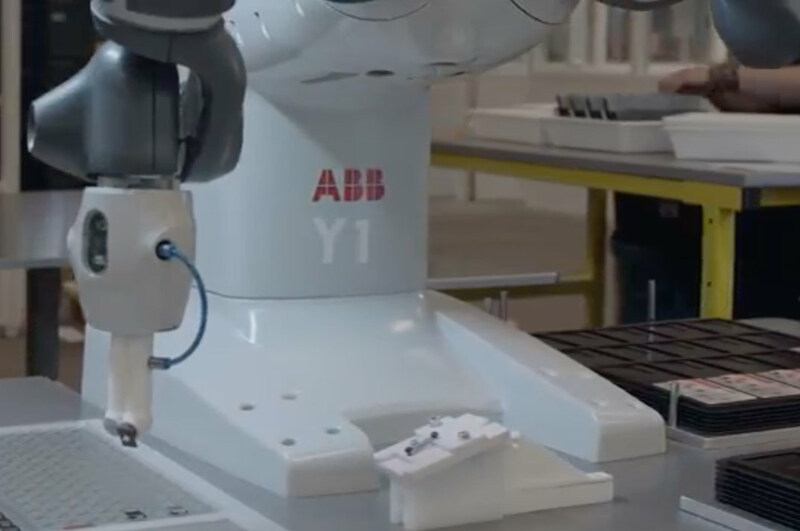 Learn more about ABB’s Yumi Robot by watching a video demonstration.